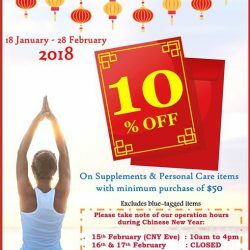 SALE UP TO 68% OFF @ Watsons HQ Sale! Join now as a Watsons Member to enjoy these bundles of LIFETIME benefits at ONLY $5! 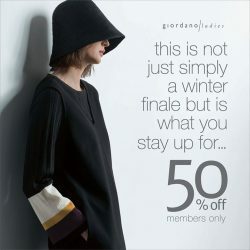 [Giordano Ladies] Members Exclusive: Come join us for our 50% pre-sale at the following outlets. Members Exclusive: Come join us for our 50% pre-sale at the following outlets. We're currently working with the TelCo to expedite the recovery of our phone line, but in the meantime please feel free to contact us via FB Messenger or via our website's livechat, and we'd be happy to address your queries there. [WESTGATE KIDS CLUB POWERED BY GENIUS R US] Great News! 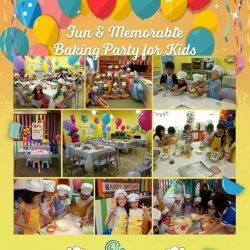 Save $150 off any Classic / Deluxe package when you celebrate your Child's Birthday at Westgate Kids Club in the months of February and March 2018. Complimentary 1 hour of outdoor play at our exclusive playground. Oh, annyeong! 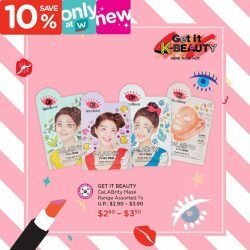 Wake up looking like a Korean Kpop idol and combat skin dullness, dryness, and droopiness with our assorted Get It Beauty’s CeLABrity Masks! Save 10% when you shop at Watsons stores today! 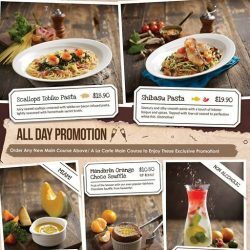 Promotion is valid till 31 Jan 2018. While stocks last. From clinching that big business deal to simply just getting your nails done, we’ve all got things that make us feel #super. 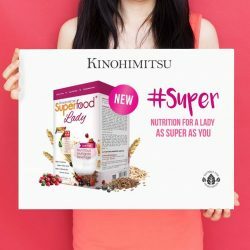 With calcium, iron, folic acid, cranberry and beetroot extracts combined with 22 unique multigrains, Superfood+ Lady gives that boost of nutrition for a lady as super as you. Psst… it’s also low in fat! [Miam Miam French.Japanese Cafe.Kitchen] Start the Year Afresh! [Sasa Singapore] Try Eleanor’s The Miracle Key Super Fine Loose Powder! Try Eleanor's The Miracle Key Super Fine Loose Powder! This super fine loose powder sets makeup and creates a flawless finish that smoothes away fine lines and imperfections. It gently absorbs oil and minimizes the appearance of lines and pores. Completely sheer and ideal for all skin tones. With the motto of “being Beautiful never goes out of Art”, Eleanor is designed to integrate “makeup” with “art aesthetics” and introduce a brand new cosmetic experience to women. All Eleanor products were made in Japan and authorized for selling by the government of Japan. Rejoice! We have restocked the KI-GU-MI 3D Japanese Wooden Puzzle! Ki-Gu-Mi is a range of beautifully designed, eco-friendly 3D Jigsaw puzzles. Simply push out the pre-cut plywood parts from a plywood plate and then assemble the numbered parts according to the instructions which make the construction process is very simple and logical. 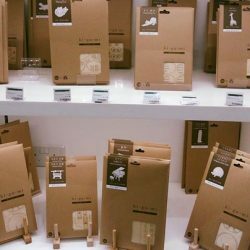 The KI-GU-MI Japanese Wooden Puzzles range offers beautiful and creative additions to your home or workplace, or are a perfect option when you are looking for a fun and unique gift. And when we say they’re the perfect gift, it’s ok if you buy them for yourself – you deserve a gift too! [Yummi House] Like our Facebook & Answer our simple question to WIN Honey Mask! 1. Like our Facebook & "Win Honey Mask" post. "What products we are selling?" 3. 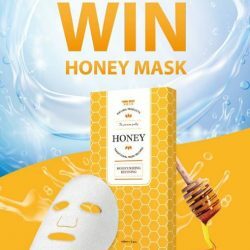 Win the Honey Mask (3pcs). 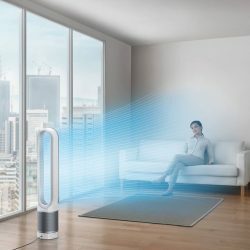 We will choose 5 winners per day. Winners entitle to get 1 box of honey mask. 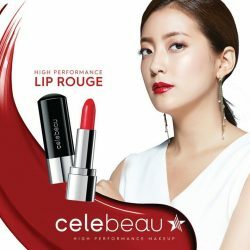 This event start from 22th Jan until 28th Jan.
[Sasa Singapore] Browse through our Beauty All-Reddy – E-catalogue for more red-dy beauty deals and recommendations! 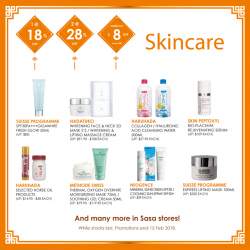 [Sasa Singapore] Drive the Monday blues away! Go on, have a wonderful retail therapy at Sasa today! 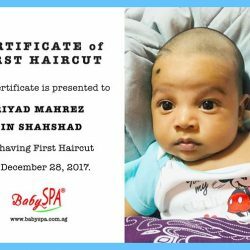 [BabySpa] Baby’s First Haircut and Certificate available at BabySPA. Baby's First Haircut and Certificate available at BabySPA. For babies aged 1 to 24 months. Home visit appointment also available. Please call 6659 0292 at least 1 week in advance. 30% OFF Water Training Trial plus Baby Massage on Weekdays! Plus one Lucky Draw Entry to win 1 of 3 Prizes! Lucky Draw Winners will be announced on February 2, 2018. [Isetan] Introducing the revamped Isetan online store! 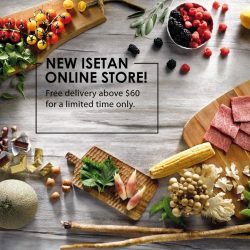 Introducing the revamped Isetan online store! To celebrate the new launch, simply spend a minimum of $60 online to be entitled for free delivery. The new online store features a wide range of premium Japanese and International selection. Enjoy convenient delivery time slots from 10.30am – 9pm, six days a week (excluding Sundays & Public Holidays). Same day delivery is available for orders made before 11am. Visit us now at www.isetan.com.sg. [Tom & Stefanie] WEST MALL ~ CNY Atrium Super Sales For Kids Characters Brand fr. [VitaKids] Drop by the Doctor’s Best Store @ Novena Square to shop their Chinese New Year Sale! 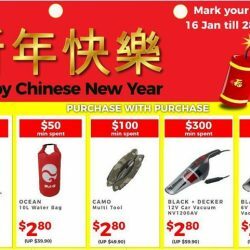 Drop by the Doctor's Best Store @ Novena Square to shop their Chinese New Year Sale! Grab these incredible deals when you are shopping with SELFFIX! 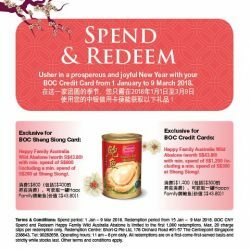 [BANK OF CHINA] Turn your shopping sprees into abundance treats with your BOC Cards. Turn your shopping sprees into abundance treats with your BOC Cards. For Sheng Shiong Card, get a can of Happy Family Australia Wild Abalone (worth S$43.80) with min. spend of S$800 (including a min. spend of $200 at Sheng Shiong). For BOC Credit Cards, Get a can of Happy Family Australia Wild Abalone (worth S$43.80) with min. spend of S$1,200 (including a min. spend of $300 at Sheng Shiong). 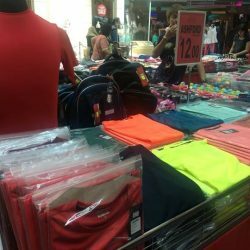 Spend Period: 1 January to 9 March 2018. 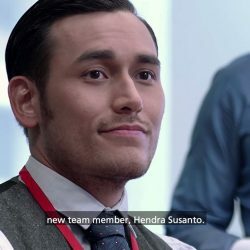 Redemption Period: 15 January to 9 March 2018. Valid for local retail transactions only. All redemptions are on a first-come-first served basis. Gifts are available while stocks last only. [Watsons Singapore] Chase those dreams in 2018! Chase those dreams in 2018! Start off the new year with a bang and you set for a wholesome year ahead! Comment below the product description of the 3 featured products below, and 2 lucky winners with the correct answers will win a $30 eVoucher each. Contest closes on 27 January 2018. Winners will be announced after 31 January 2018. 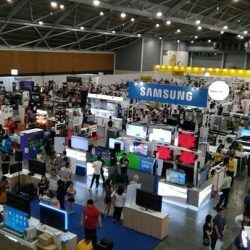 [Gain City] It’s still not too late to head over to EXPO Hall 3B and the Gain City Megastore @ Sungei Kadut! 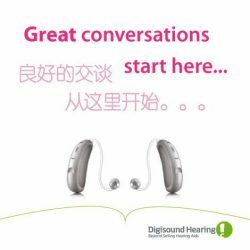 [Digi-Sound Hearing Care Centre] Missing conversation? Missing conversation? Not hearing what others are saying? How to boost your hearing so you can hear conversations effortlessly? Try our Unitron Hearing Aids today! Come closer than ever to natural hearing with North. Call us at +65 6338 9626 for your free trial.